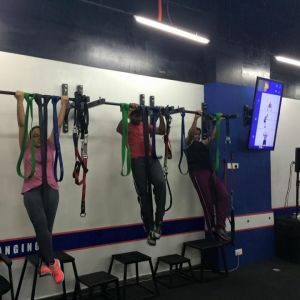 F45 is a functional training institute with its roots based in Australia and dating back to 2012, when its CEO decided to make fitness a way of living for most of the world and thus, created a group training facility with most dynamic and efficient training styles. They found the best workouts which were varied and accessible to the masses. F45- the name holds quite a unique and a special meaning, functional training for a duration of 45-minute sessions is the logic behind their name. 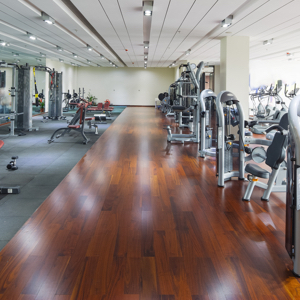 Their studios all over the world offer high intensity, circuit training workouts for a session of 45 minutes. Their studios offer the same class at different times throughout the day and each day offers a different class throughout the week. Thus, monotony will never bore you and you will be inspired to exercise and have fun. You can surely trust the F45 workouts to work on you as their method to develop and introduce workouts are quite rational. When the F45 team devises a workout they first test it in a fitness studio. After a thorough review of the workout, they document the results and make the needed revisions. 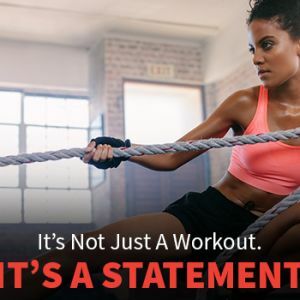 The new trial is then tested in three studios and after the final revision and testing the workout is made available for the entire F45 team. The F45 training is a combination of High-Intensity Interval Training (HIIT), Functional Training and Circuit Training. They have a total of 27 unique and tested programs like Firestorm: Interval Circuit, Hollywood: Circuit, Flamingo: Athletica etc. Their fitness program never fails to challenge their members, who are of different fitness levels and abilities. The F45 team comprises of athletes, leading training professionals and exercise scientists. They make sure that the team is enthusiastic and driven towards the objective of fitness because to assist those who want to be healthy, you need to be healthy and fit first. The most motivational and disciplined trainers lead the workouts and assist their clients to reach their potential. 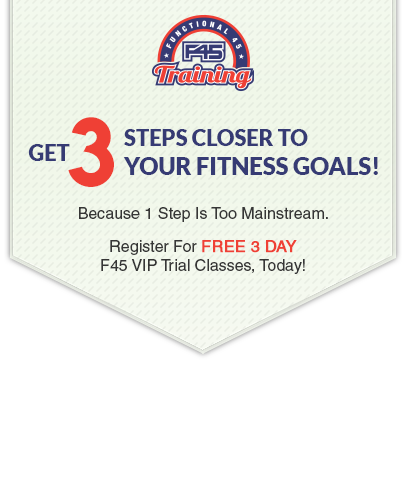 Thus, F45 can be your one stop destination to reach your fitness goals and discover the new and healthy you.